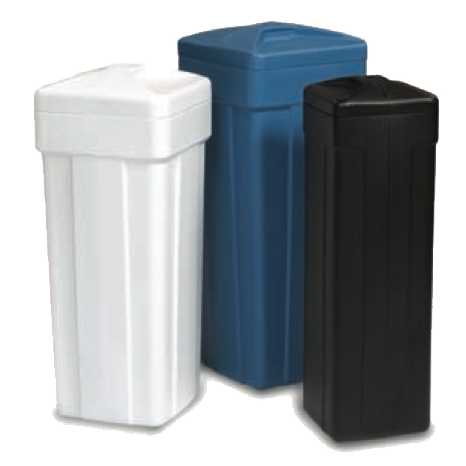 Structural’s Square Brine Tanks offer attractive styling in a heavy-duty design. Durable materials and quality production technology guarantee years of customer satisfaction. Tanks come in different sizes with blowmolded lid, or fully assembled with salt grid, brine well and cap, overflow fitting and safety brine valve assembly. This entry was posted on August 18, 2014 by pwp_admin.